Hearthstone‘s latest expansion, Rastakhan’s Rumble, was revealed during this past weekend at Blizzcon and despite some rather nasty backlash regarding Blizzard’s Diablo Immortal reveal, they’ve got a huge reason to celebrate. 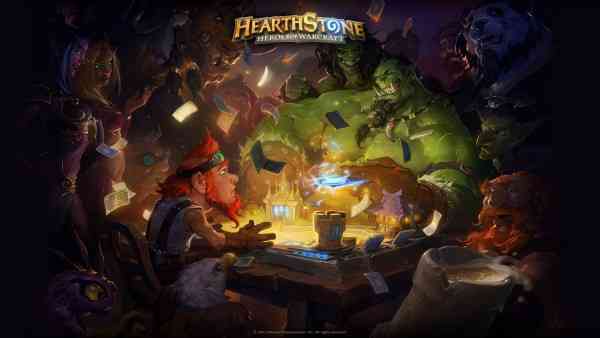 Hearthstone, Blizzard’s popular card game has just blast its way past 100 million lifetime players. 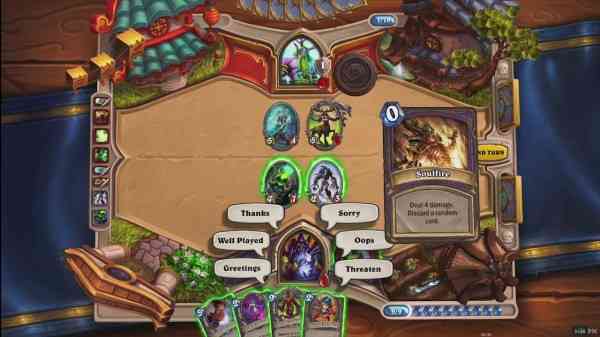 Hearthstone was originally released over four years ago, in March of 2014, on PC and Mac, and has since made its way to both iOS and Android mobile devices in an attempt to grow its audience. Over the last few years the player base has increased substantially due in part to continuous new content from Blizzard. Today, they revealed that the game is even more popular than many might have thought, surpassing the 100 million player mark. And as a way to celebrate this milestone Blizzard has also revealed they will be holding an in-game event taking place from November 7th to November 11th. All players who log in to Hearthstone during this time will receive six free card packs from The Boomsday Project expansion. In addition, there will be a brand new series of quests allowing players to earn up to 500 gold. The next major expansion Blizzard announced for Hearthstone, Rastakhan’s Rumble, will be released net month on December 4th, 2018. Are you a fan of the game or have you yet to pick it up? Let us know your thoughts in the comments below and keep it locked for updates!